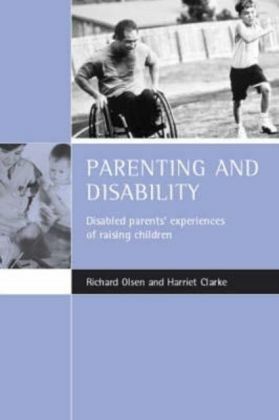 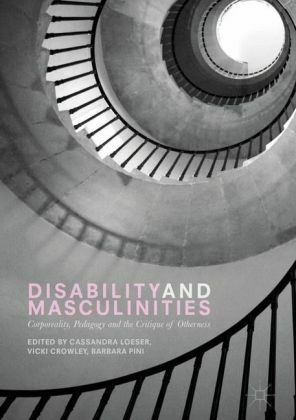 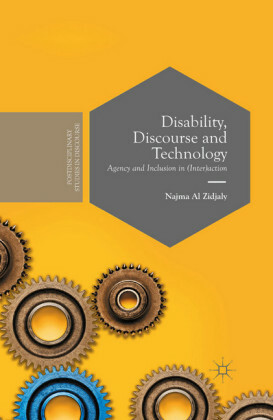 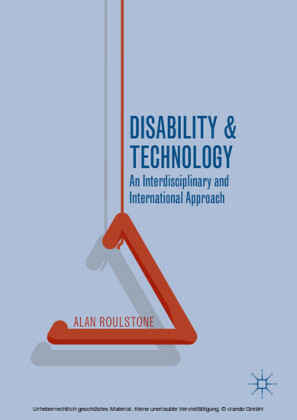 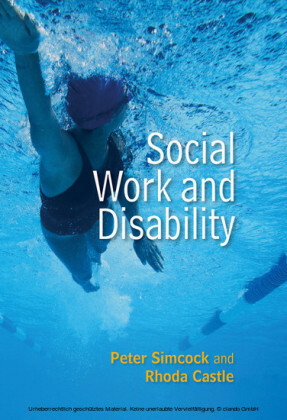 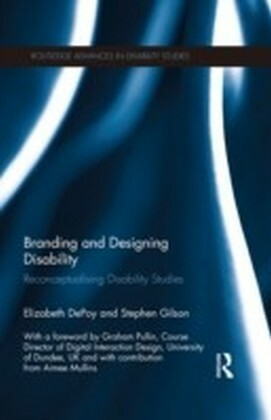 This book reports on the first substantial UK study of parenting, disability and mental health. It examines the views of parents and children in 75 families. 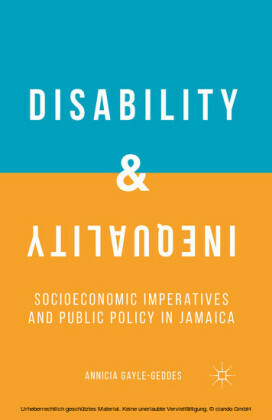 Covering a broad spectrum of issues facing disabled parents and their families, it provides a comprehensive review of relevant policy issues.